What was the last corporate event you attended? Did you have fun? Stop scratching your head—we get it. It didn’t make a lasting impression. 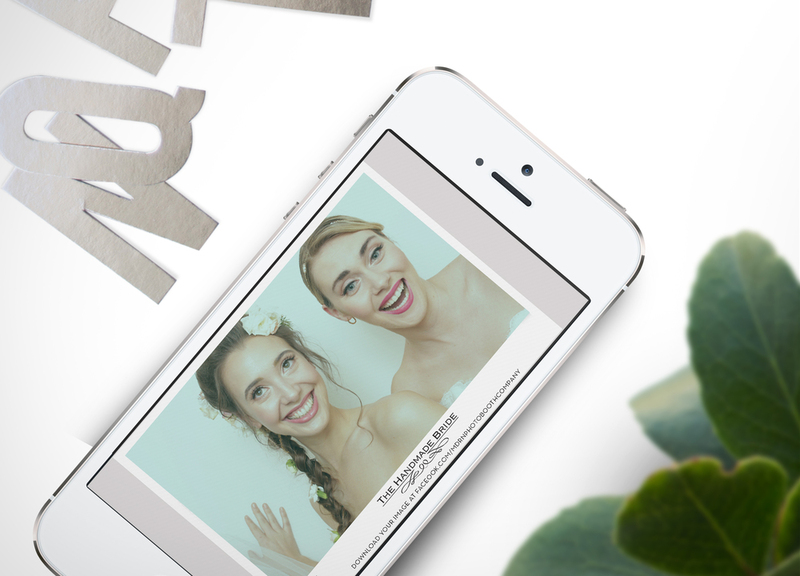 Next time, rent a photo booth for occasions like store openings, conferences, trade shows, marketing event or galas, and if your company wants to make waves, a corporate event photo booth is the way to go. 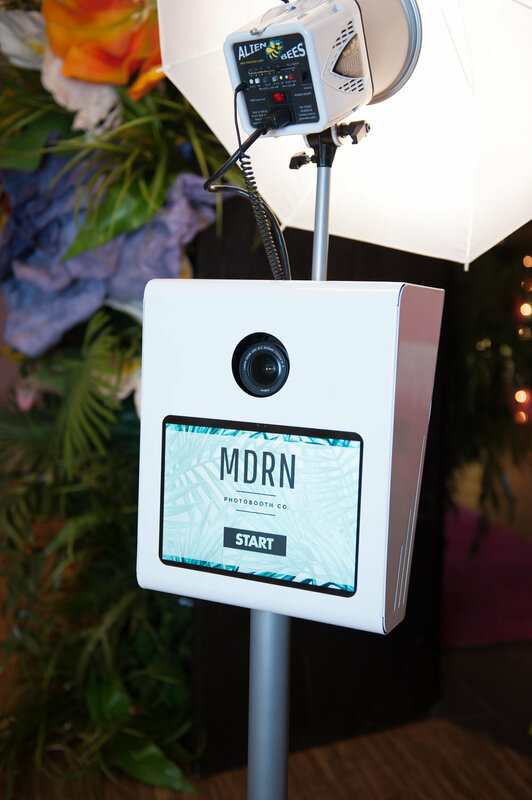 And MDRN has just the booth experience for you. Need the booth to blend in to your environment or match a certain theme or style? We can transform our booths into anything you want. Price includes design, printing and application.  All our templates are designed in house specifically to your needs. We have tons of layouts available to be customized just for your event. Did we mention we have a Prop Master that can design and create almost any prop you can think of. Keep the brand identity consistent in every picture! If a picture isn't posted on Instagram, does it really even exist?  Make sure your images get posted and hashtaged properly with our custom text message option. Yup, That's a Poutine Prop! 1We won’t actually eat our hats. That’s yucky.